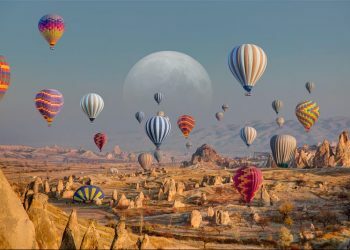 Let’s take a journey in between the earth and sky, let’s make it real and slowly fly. Just stretch your arm and touch the sky, don’t be afraid it’s not so high. You’re almost there in between, look down to feel the prickles on your skin. Those pretty shapes on horizon will come alive with sun upon. 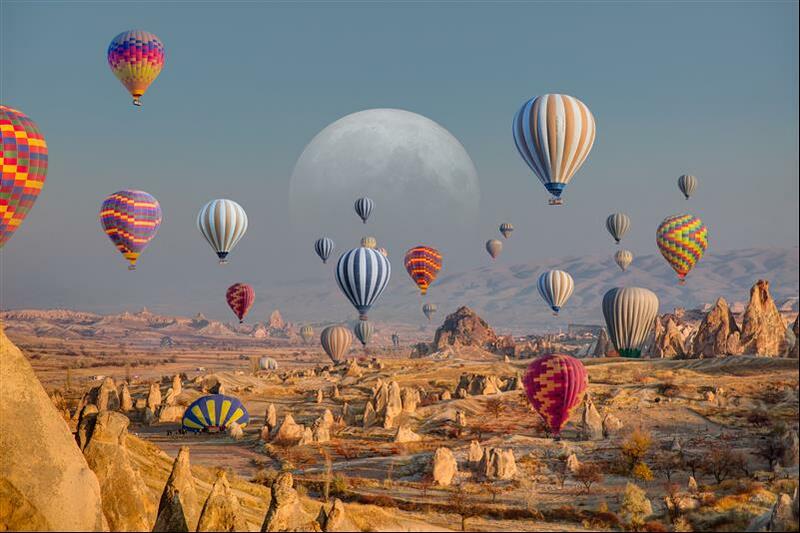 This is a small interpretation of what you feel while flying the Balloon. 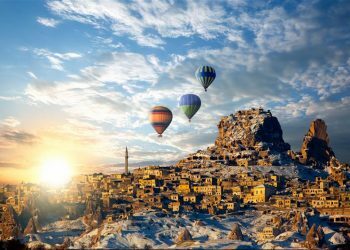 To start with the basic details, for Cappadocia Balloon Tour, you have to wake up early morning because the most important reason is to watch the spectacular sunrise and panorama of this special place. You have to be ready around 4 am in the morning when our pilot will pick you up and take you to the field where the Balloons are getting prepared. Be patient and enjoy the preparation for the flight. 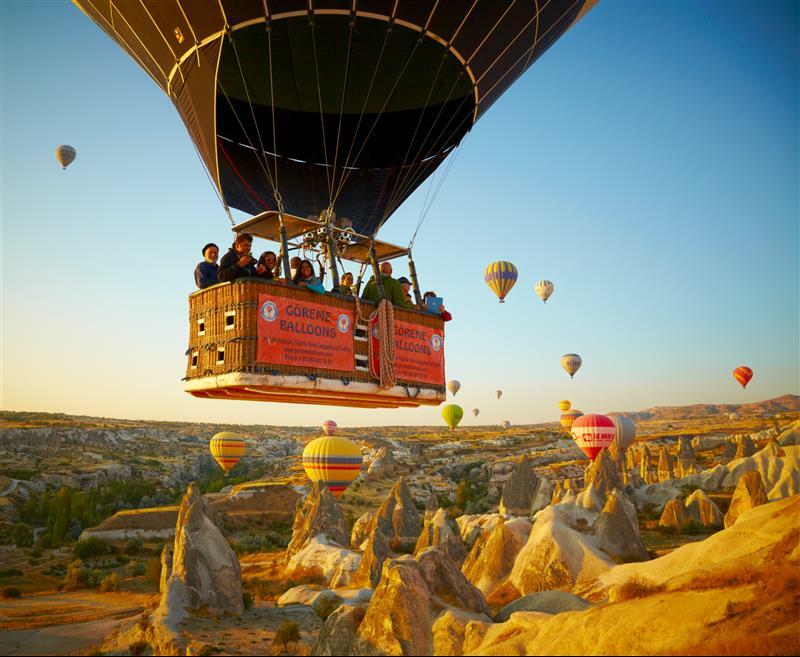 You are excited already so hurry up, climb into the basket and let the pilot take you high. Look around don’t waste your time by taking countless pictures because the sensation is much more important than those pictures. You’ll see the fairy chimney’s right below and be amazed by the spread stony figures all around, the valleys and unbelievable landscape. And when the sun will rise up high, the view will surely take your breath away. There will be almost an hour to live this experience so use this opportunity to fully enjoy it. 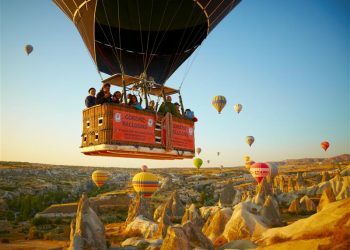 And when you are on the ground back be ready for the surprising champagne celebration of your Cappadocia Balloon Tour. After all this memorable journey we’ll drop you back to the hotel so you can gather your emotions together. 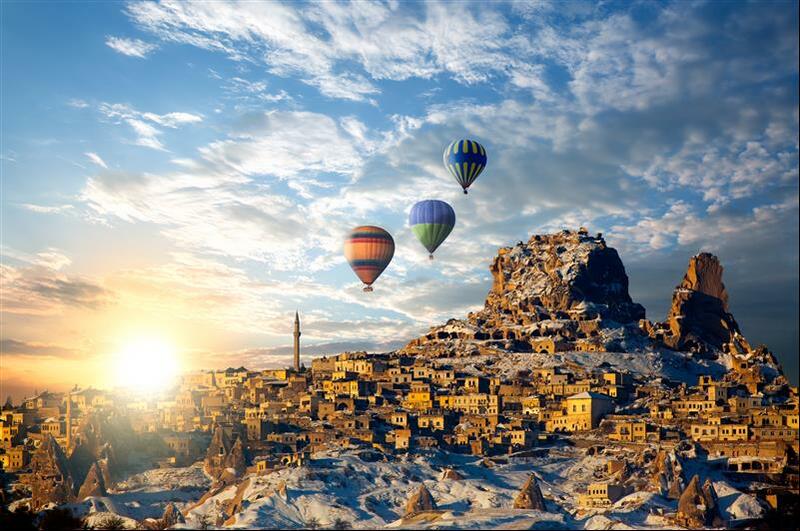 Do not hesitate any longer, make sure to take a place in this unique and unforgettable experience of Cappadocia Balloon Tour. All transfers mentioned in the itinerary Additional activity insurance Tax – no hidden fees!